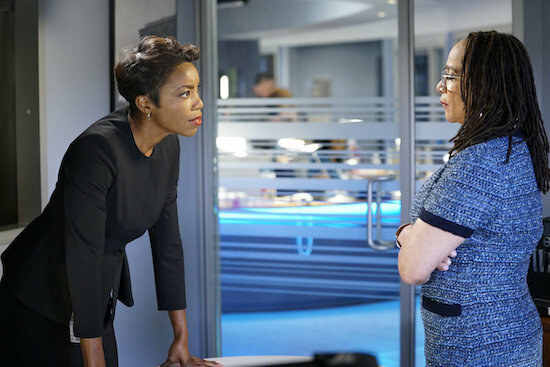 CHICAGO MED’s fourth season finds the medical crew up against a new problem: COO Gwen Garrett (Heather Headley), who has a very different vision for how the hospital should be run. After a long (painful) mini-hiatus, ARROW returns with a brand new episode Wednesday night. 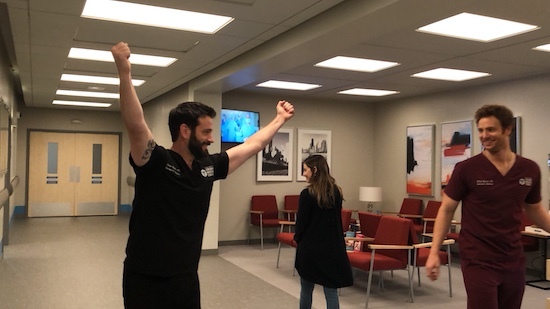 And while viewers might be delighted to have the series back, things aren’t looking so hot for Oliver: he was forced to reveal to his best friend, Tommy, that he was The Hood, and now that friendship is floundering. And it seems like things won’t be improving any time soon.